You might not fully understand cryptocurrencies or how they work (click here for a simple guide to understanding cryptos) but you will have heard of them, and unless you have been living under a rock for the past few years you will have heard of Bitcoin - the leading cryptocurrency. But Bitcoin is not the only cryptocurrency that is soaring through the markets. 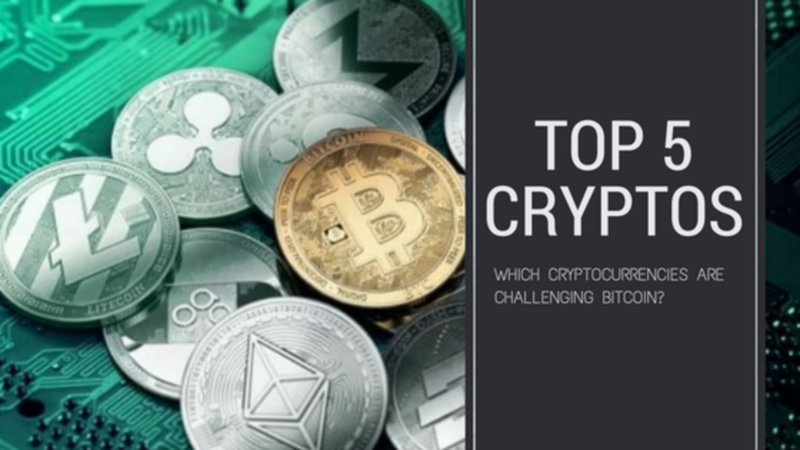 There are hundreds of different cryptocurrencies out there and this article gives you a closer look at some of the biggest and most popular cryptos. Can any of them realistically challenge Bitcoin? Bitcoin tops the lists of cryptocurrencies for both value per unit ($13,594 at time of writing) and market capitalization ($234 billion at time of writing). It is, however, the vast majority (99%) will be mined by around 2032 leaving the rest (under 500,000) to be mined over the next 100 years. Bitcoin has been stealing all the headlines due to its surge during November and December 2017, reaching a peak of almost $20k/coin (BTC) but the volatility of these prices becomes apparent when you have a look at the chart above and see it's back down to around $14k today. Bitcoins trade activity is 7.6764 %. Ethereum is considered to be the most likely to challenge and reach Bitcoins value. Ethereum started in 2014/15 and is currently valued at $1,244/token (ETH) with a current supply of 96.9 million tokens giving it a market capitalization of $121 billion. While Bitcoin has been receding over the last month Ether has seen more of an increase in token value and doubled its value since December, currently standing at $1,248.90/coin. Trading activity for this digital asset has been very modest at times, with 24-hour trading volume falling below $100,000 in some cases. At other times, however, this activity surged, with 24-hour volume nearing $600m in March 2017. Current trade activity is 7.4858 %. Ripple was designed specifically for Financial Institutions and Payment Companies. It's token is called XRP and is currently worth $1.84/token. While $1.84/token isn't on the same level as the like of Bitcoin and Ethereum there are a whopping 38 billion token's in circulation giving it a $67 billion market capitalization. XRPs value is also extremely volatile and you can see from the above graph was worth around $3.50 on the 4th of January and since plummeting back down to around $1.80 since (7 days later). Its trade activity is 6.5629%. 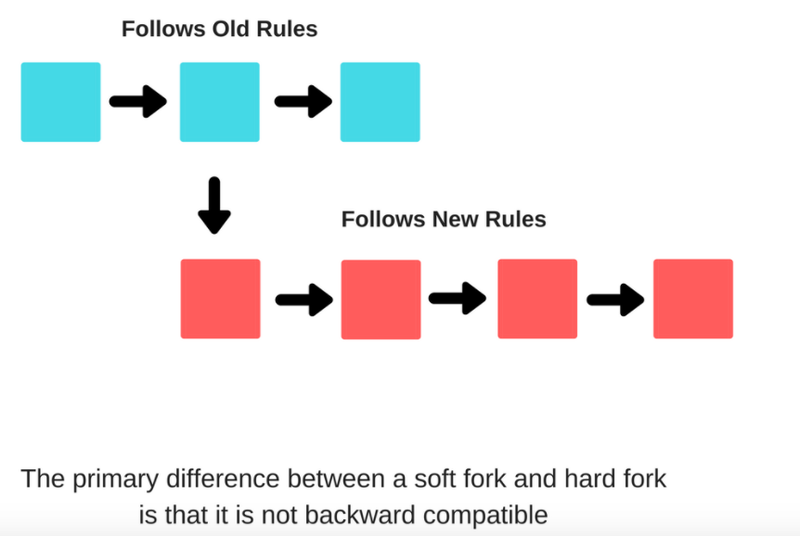 On August 1st, 2017, Bitcoin went through a hard fork which gave birth to Bitcoin Cash. Bitcoin Cash increases the size of blocks (1MB to 8MB), allowing more transactions to be processed. It is currently worth $2,568/coin (BCH) and there are 17 million in circulation on giving it $43 billion market capitalization. As you can see from the graph above it peaked at the same time as Bitcoin and has retreated substantially since. Its trading activity is at 5.8506%. Litecoin was created in October 2011 by former Google engineer Charles Lee who also spent 2 years working for Coinbase (one of the most popular cryptocurrency wallet-exchange-brokers in the US). Litecoin’s algorithm will allow for a total of 84 million Litecoins to be created. This max capacity is 4 times greater than that of Bitcoin, which also mirrors the fact that Litecoin rate of transaction confirmation is 4 times faster than Bitcoins. Its current value is $238.35/coin (LTC) and with 55 million coins in circulation, its current market capitalization is $13 billion. Litecoins highest point was also in December when it was valued at $356/coin. Its trade activity is 8.3752%. Cardano (ADA) is currently valued at $0.74/coin and has a supply of 25 billion making its market capitalization $19 billion. Its trade activity is 1.3%. IOTA (MIOTA) is currently valued at $3.62/coin and has a supply of 2.7 billion making its current market capitalization around $10 billion. Its trade activity is 2.7%. From all of my findings, there is one thing that all these cryptocurrencies have in common - they are still all volatile. It is early days for all these crypto's (some earlier than others) and there is still a lot of uncertainty that surrounds them that can lead them to crash or soar in the future, knowing which will happen first is the million dollar question. Have I mentioned it above or are there others that you're interested in that I didn't cover? 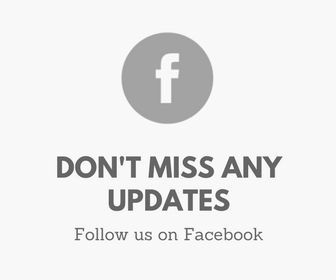 You can find up to date charts and information at CryptoCurrencyChart.